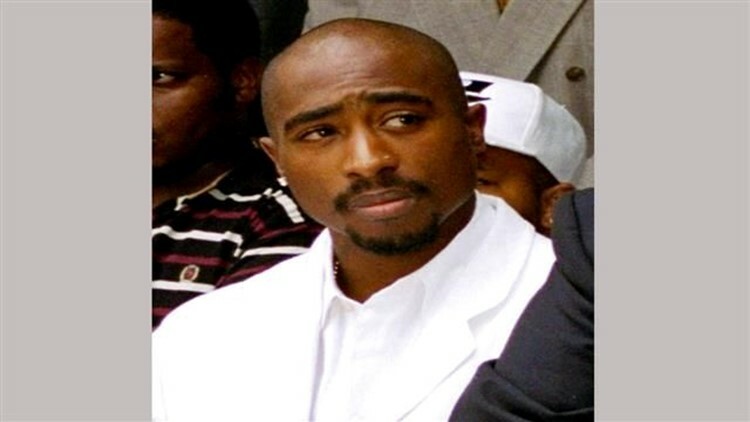 Kevin Powell says in the federal lawsuit filed Friday that "All Eyez On Me" borrows from articles he wrote and interviews he did with Shakur in the 1990s for Vibe magazine. The lawsuit says, for instance, the film's fictional character Nigel is based on a character Powell wrote about in one of his magazine articles. The suit says the character is based on Jacques "Haitian Jack" Agnant. "There are stories with fictional characters and re-worked narratives that are unique to the Original Work that appear in the Infringing Work," the suit said. "Rather than contact Plaintiff, Defendants, while fully aware of Plaintiff's copyright in the Original Work, willfully and improperly developed, produced, filmed and released the Infringing Work derived from Plaintiff's Original Work." Powell's lawyer, Keith White, said his client's "exclusive and intimate access" to Shakur was the result of trust he'd established over the years. "The narrative that Kevin developed from many intense and exclusive moments with Tupac should not have been used in any film without Kevin's approval and consultation," White said in a statement Saturday. "All Eyez On Me" debuted last weekend at No. 3 with $27.1 million. Critics have panned the movie and Jada Pinkett Smith, a close friend of Shakur's, contradicted several scenes in the film and called her portrayal "deeply hurtful."